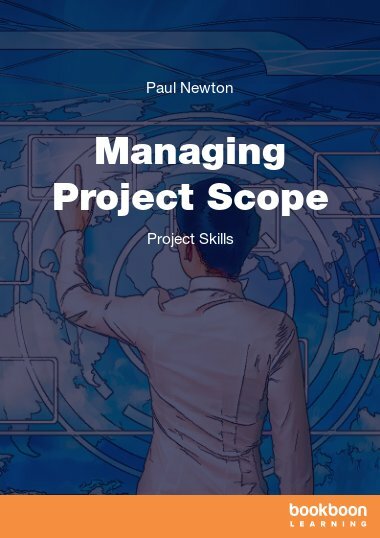 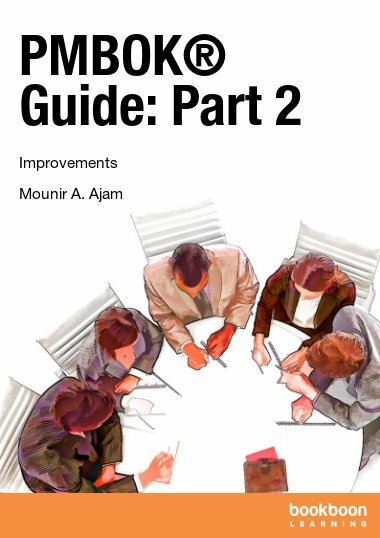 This eBook explains the processes and requirements involved in scope management. 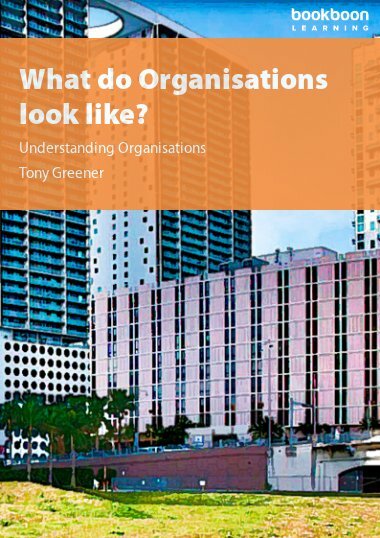 This eBook explains the processes and requirements involved in scope management. 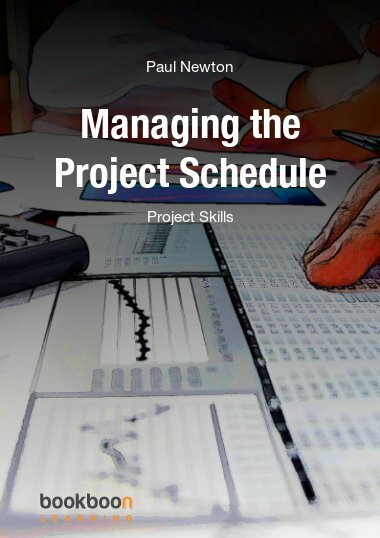 Any planning or work activity which is not directly focused on completing the specified project objective represents a waste of resources and should not be undertaken. 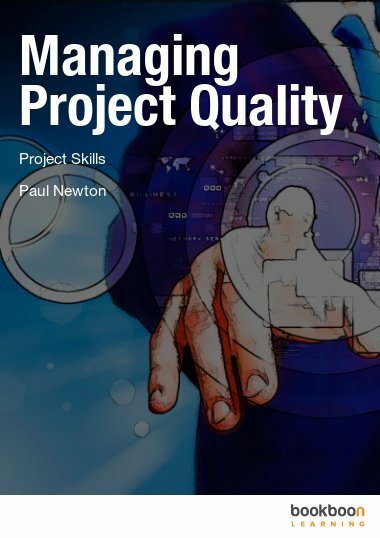 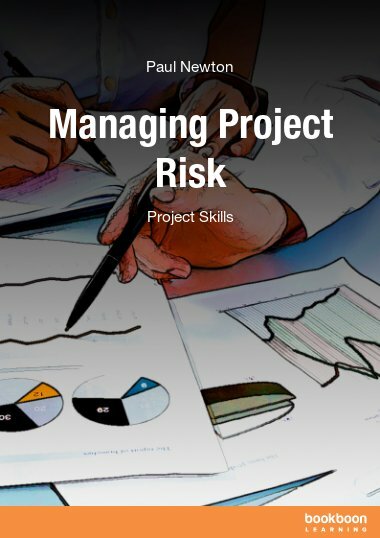 Many projects fail because of difficulties in trying to control the scope of the project. 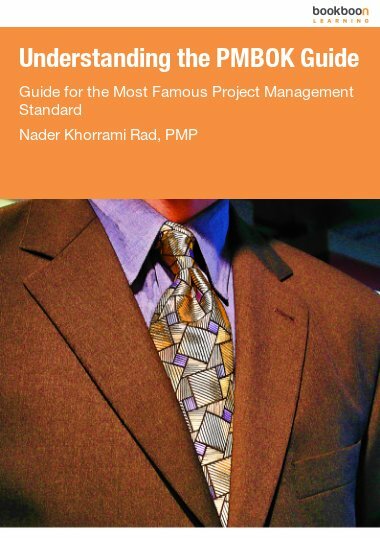 Why scope management is treated as a distinct functional area within project management.